Based on recent studies, we've turned the tables on magnesium and calcium supplementation. Evidence suggests that the standard ratio of two parts calcium to one part magnesium may not be right for all people and, in fact, the opposite may be preferable. 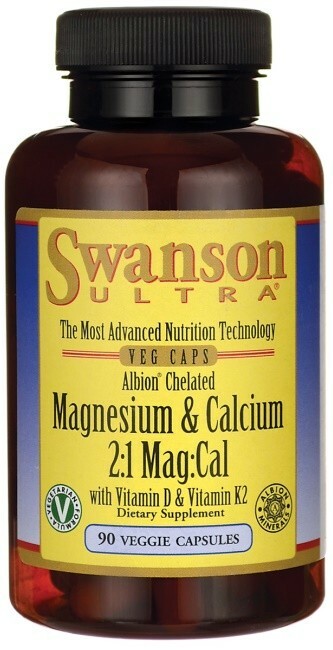 Albion Chelated Magnesium & Calcium 2:1 reverses the traditional ratio, delivering adequate supplemental levels of each mineral along with vitamin D-3 and K-2 to ensure optimum absorption.